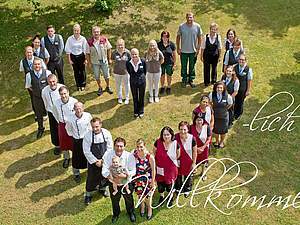 Your family-owned Wellness, Relax- and Wedding Hotel between the German Regions "Frankenwald" and " Fichtelgebirge" near Bayreuth, Kulmbach, Bamberg, Hof & Nuremberg. Enjoy and relax in a unique location high above the climatic spa Wirsberg. 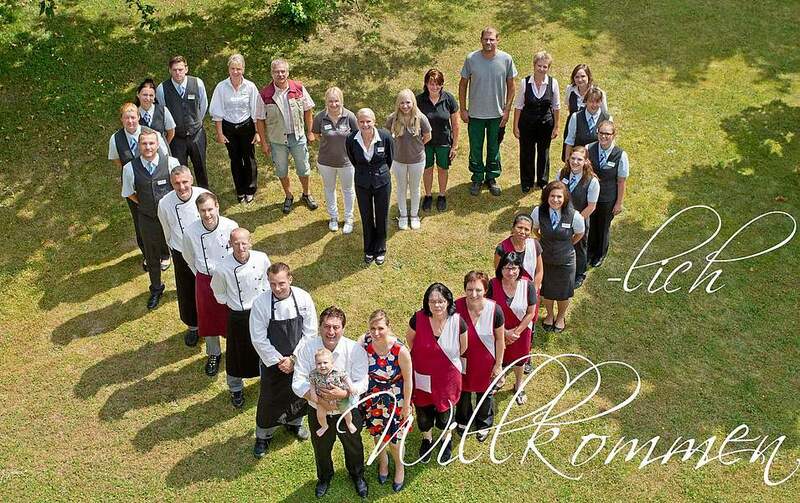 Due to its central and quiet location, the Hotel Bellevue Spa & Resort is a great starting point to various sights and natural experiences as well as to some of the most beautiful and culturally valuable cities, for example Bamberg, Würzburg, Nuremberg, Kulmbach, Bayreuth, Munich or Jena. You can feel at ease in a very special ambience. It does not matter if you would like to relax and enjoy our high quality, take advantage of a customized offer for your holiday during your pregnancy or spend some romantic time together - we have a compilation of offers for various individual needs. Just browse through our website or have our reception team consult you. We are particularly pleased to arrange a variety of different shuttle services, for example to airports, train stations, to your sightseeing tour or to the Bayreuth Festival Theatre on the Green Hill (German name: Grüner Hügel) in Bayreuth. We offer to organize a shuttle service to the train stations in Bayreuth, Neuenmarkt / Wirsberg and Nuremberg or an airport transfer to the international airports "Airport Frankfurt", "Airport Nuremberg", "Airport Munich" and "Airport Leipzig". wish you a nice holiday! Spend your holiday at the most beautiful place in Germany. You can choose from a variety of offers. We are pleased to provide you with some convenient ideas concerning your trip here in Germany and help you organize suitable excursions.